Radha Ramaswamy Basu and Dipak Basu launched Anudip Foundation in 2007 to serve poor and marginalized youth through skills development in IT and entrepreneurship. 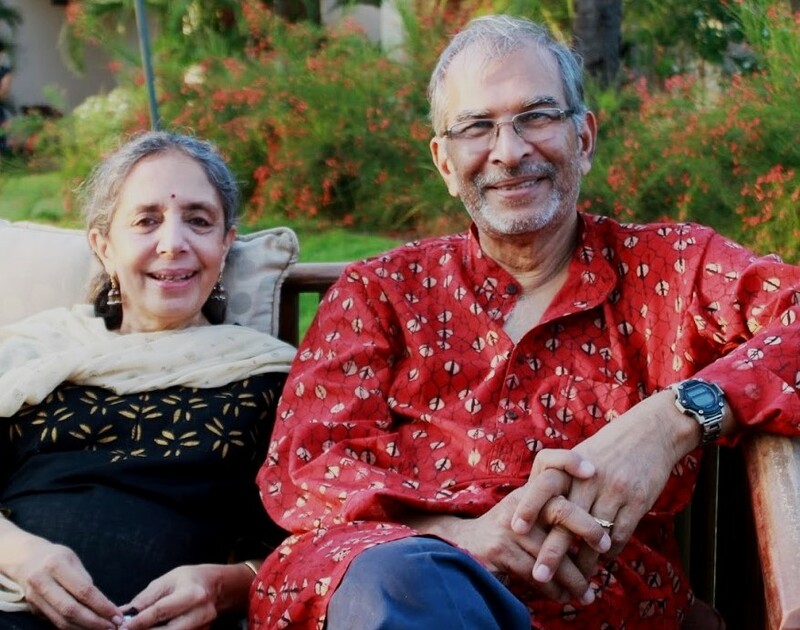 In 2009, they started the Jhumki Basu Foundation to help at­-risk American students from minority groups by developing in them a deep interest in science. Radha Basu started iMerit in 2012, a social enterprise in human empowered computing that delivers on-demand digital services to global clients employing some of the young men and women trained by Anudip. This unique model is being recognized as the Future of Work for marginalized youth and young women. Dipak Basu, a co­founder of NetHope, a nonprofit tech alliance of the world’s largest aid agencies, is a recipient of the Tech Laureate Award for IT in Humanity, and the President’s Award from Save the Children. The ICA corporate number is D561953IF8CA. Its Federal Employee Identification Number is 23-7027461, and its California State Registration Number is 11181.